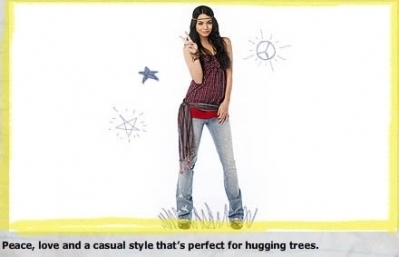 Arrive par Sears. . Wallpaper and background images in the Vanessa Hudgens club tagged: vanessa hudgens photoshoots. This Vanessa Hudgens photo might contain jambière, leging, revêtement de la jambe, legging, couvre-jambes, and revêtement de jambe.